One of the most elegant yet powerful and expressive dance forms not just in the country but across the globe. 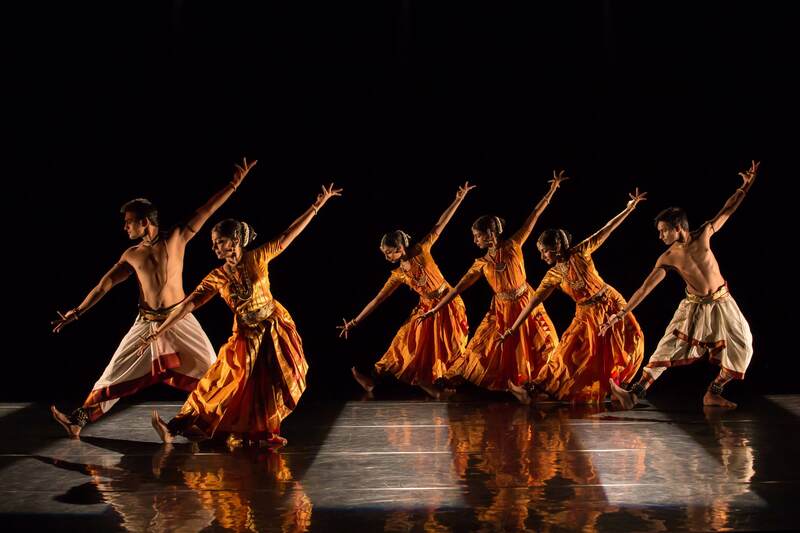 Revered for its grace and poise, the various forms of classical dance like Kathak, Bharatnatyam and Kuchipudi truly represents the rich culture of India. Right on the beat’ is the order of the day and we work alongside fashion designers, stylists and several other departments to do just that. 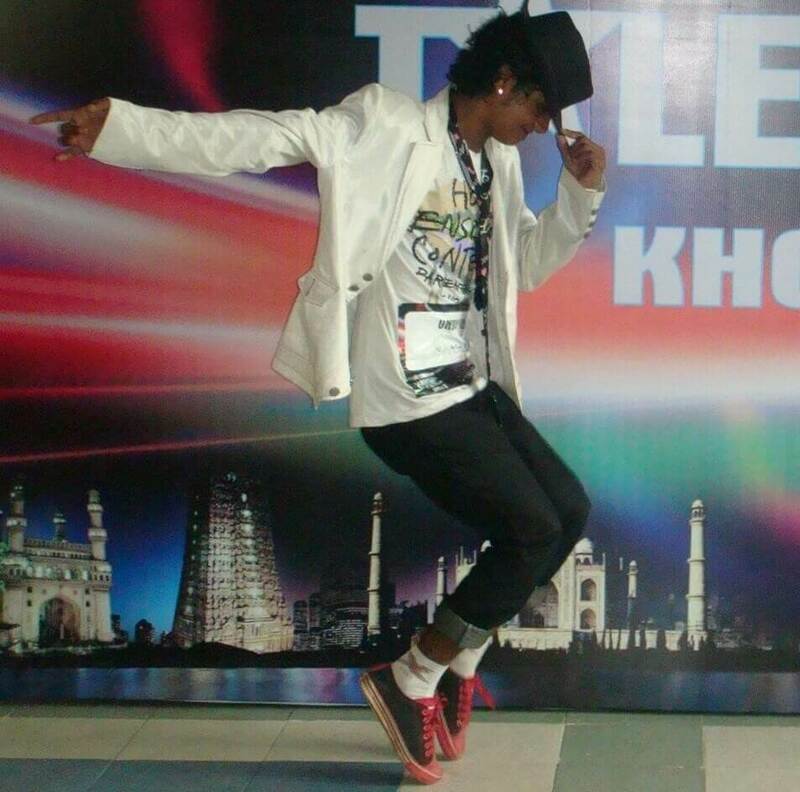 We give a proper form and presence to an abstract concept through well-structured dance steps. Our concepts are unique and bring about freshness and not forget a lot of entertainment. Russian choreography is the right mix of the rich Russian culture and splendid dance form. If your event requires poise and grace, this dance form can add wonders and leave your audience mesmerized and spell bound. We believe in taking art from one heart to another and for that if there’s any medium under the sky that we can utilize, we will do that. We first take into account the various aspects of occasion, pay attention to every detail and then synchronize the various mediums of performing arts to put forth a spectacular show. 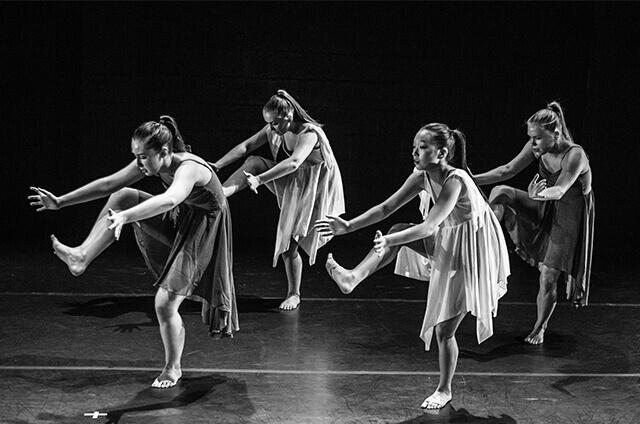 We believe that dance should not just be confined whether be it age, people or gender. It needs to transcend boundaries and that’s exactly what we do. We aim to spread this wonderful performing art to as many people as we can, right from a child to an adult. Fusing computer animation with awesome choreography, matching every single step with animation as if the dancer can feel what’s happening in the animation sequence. That’s how wonderful virtual choreography is. 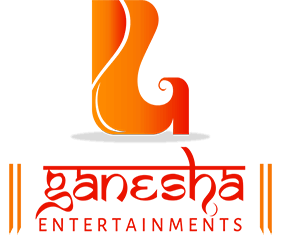 We at Ganesha Entertainments have a knack of creating wonders!